Alastair Evans is a songwriter who draws inspiration from a variety of genres, primarily folk, jazz and rock. The subtle blend of these genres give rise to the unique aesthetic of his compositions stylistically. 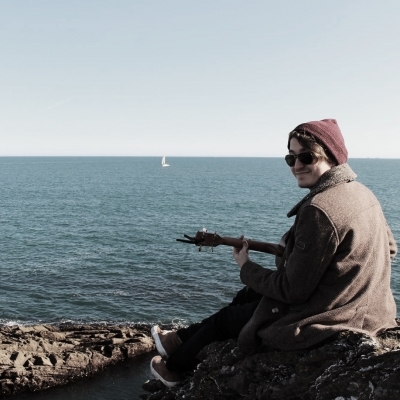 Based in Cardiff, his love of music sees Alastair playing around the UK and further, with a mix of mellow original songs and some classic covers. He is a passionate performer and although originally self-taught, he is currently studying a master’s degree in songwriting and production in Cardiff. Alastair has been songwriting and performing since 2012 and has excelled as a solo act, he currently also performs with the Cardiff based blues rock band Fiasco.